It's time for another Cheap Tunes Tuesday. Blogger Austin Krueger tells you what rock staple you can get for a five spot. Normally when you think of bands, the image of a huge stage and a 4 to 10-member group comes to mind. It’s a rare occurrence to check out a band and come to find out it’s only a duo. 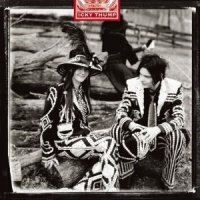 Today’s Cheap Tunes Tuesday installment isn’t only just two people making amazing music, but perhaps the best music duo of all time. Ladies and gentlemen, from Los Angeles, California—THE DOORS! All the way back in 1965, a couple guys who went to UCLA to study theater and film met up to discuss forming a band. 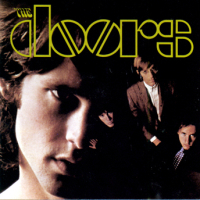 This self-titled album came out on January 4th, 1967 and it was the first album out of nine released by The Doors. 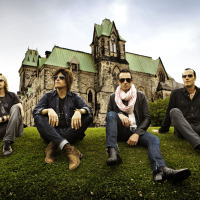 It was recorded at Sunset Sound Studios over just six days, with the 11-minute conclusion track ‘The End’ taking two sessions to get just right. 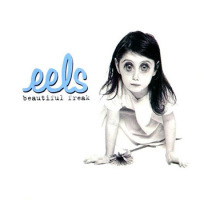 It's also today's Cheap Tunes Tuesday album. 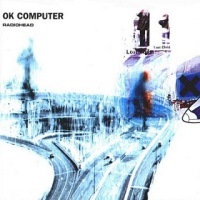 OK Computer came out in May of 1997, and if you were a fan of Radiohead before this record, you probably picked it up on that spring day, put it in the CD player…and wondered what in the heck you just heard. 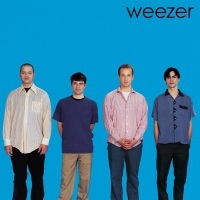 The album was a strong departure from their previous efforts but the result is one of the best collections of songs in history—and it's today's feature on Cheap Tunes Tuesday. In terms of controversial artists (heck, even just controversial people), our featured artist today would probably have his name in the dictionary. 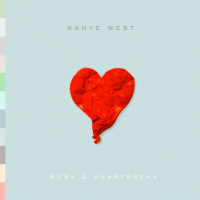 Kanye's 808s & Heartbreak album was universally panned by critics upon release, but now that a few years have passed, many have looked back on this album and remarked how it was essentially revolutionary to the genre. He poured his feelings out in a way most fans had never seen an artist do, and he did it with an almost reckless departure from his typical sound. Maybe didn’t pay off from a numbers perspective – but in terms of concept, perhaps second to none. Give it a shot for only $5—you may feel a little differently about him or his music after you listen. When you think of Las Vegas, images of casinos, money and bright lights come to mind. Sure, maybe a few musical acts too, but they tend to be the show tunes—you know, Wayne Newton type of music—not necessarily the stuff you hear on current radio. 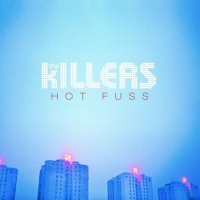 You don’t often hear of up-and-coming bands playing the side stages of Vegas hoping to get noticed by a major label…but that’s exactly what happened for today’s $5 album and featured band, The Killers. 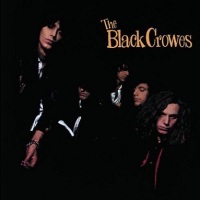 Today’s highlighted band, The Black Crowes is no slouch when it comes to carrying the torch for southern roots. Hailing from Marietta, Georgia, they understand and have been influenced by all the great acts of their generation, and the generation before them. Their’ initial release, Shake Your Money Maker, is an album that you could easily describe as an instant classic—it has sold more than 5 million copies in the U.S. alone. If you’re not one of those who bought it back then, you can rejoice that now you can get it for much cheaper than most of those millions. 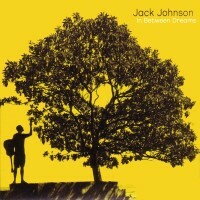 If you thought last week’s Jack Johnson review was tropical and laid back (and is still $5, by the way), this has a very similar vibe. Sure, it has absolutely nothing to do with the oceans of Hawaii or even acoustic rock – but once you get a couple times through this album, you’ll find yourself happier and more relaxed. And isn’t that what music should be? This week’s segment tunes into some cool ocean breezes, a laid-back vibe, and an overall feeling of simpler, easier times. Some might call it folk rock, indie pop or a generic soft rock – but I prefer to think of it as island music, or maybe shorten that even to just surf – because it reminds me of the place where our featured artist is from, and that’s Hawaii.